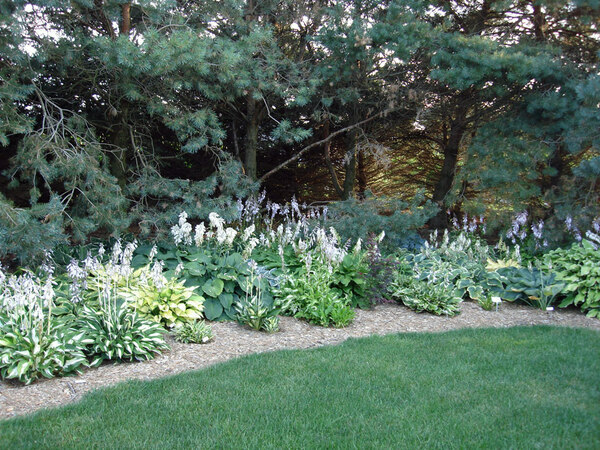 A nursery garden with a focus on hostas and daylilies. Nearly everything in our greenhouses comes from plants growing in our gardens. Visitors can wander the gardens and see the various plants growing. 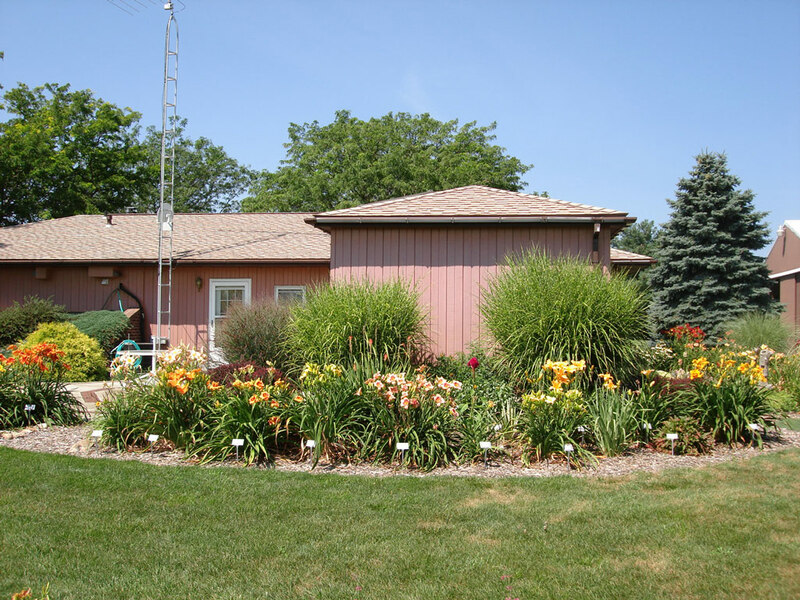 The gardens began as landscaping for the homestead in 1987 and have grown ever since. 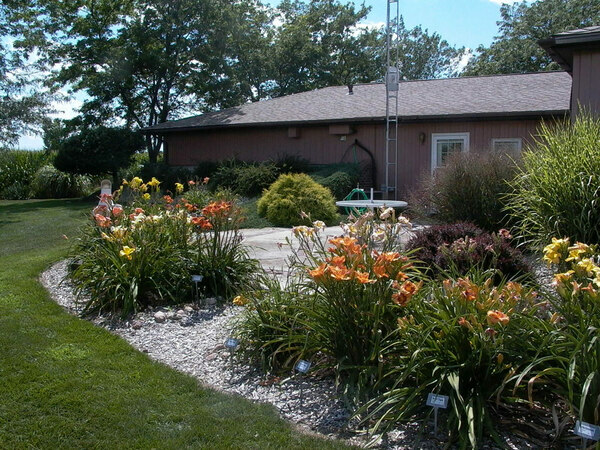 The Perennial Plant Peddler opened as public gardens and a nursery business in April, 2009. Daylilies, hostas, succulents and other rock garden type plants, unusual perennials and ornamental grasses are grown in various gardens around the house and barns on this working farm location. Opening times Mid April to mid September. Wednesday to Saturday. Open 9am to 6pm. Other times by appointment.